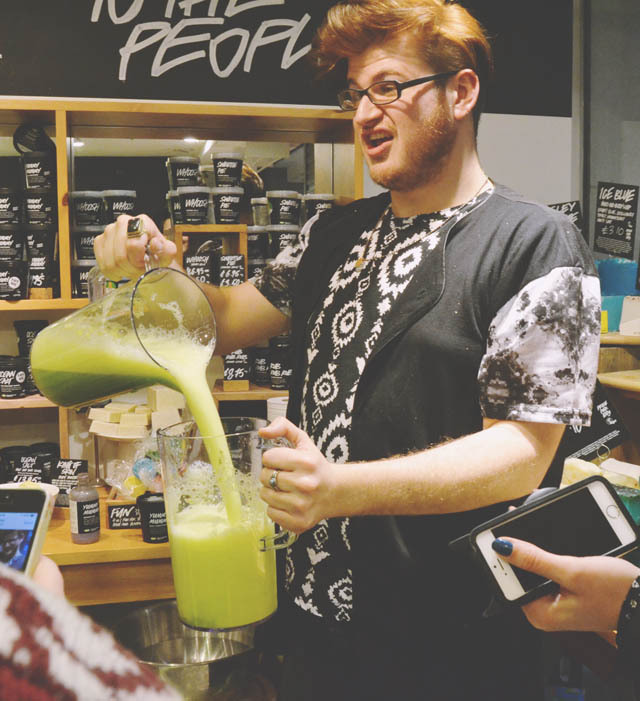 To celebrate the launch of their Easter and Mothers' Day products, Lush Reading invited a bunch of bloggers to spend an evening getting familiar with the new ranges. I've already reviewed the Mothers' Day range so I was pretty hot on that but I was itching to get my hands on the Easter products. 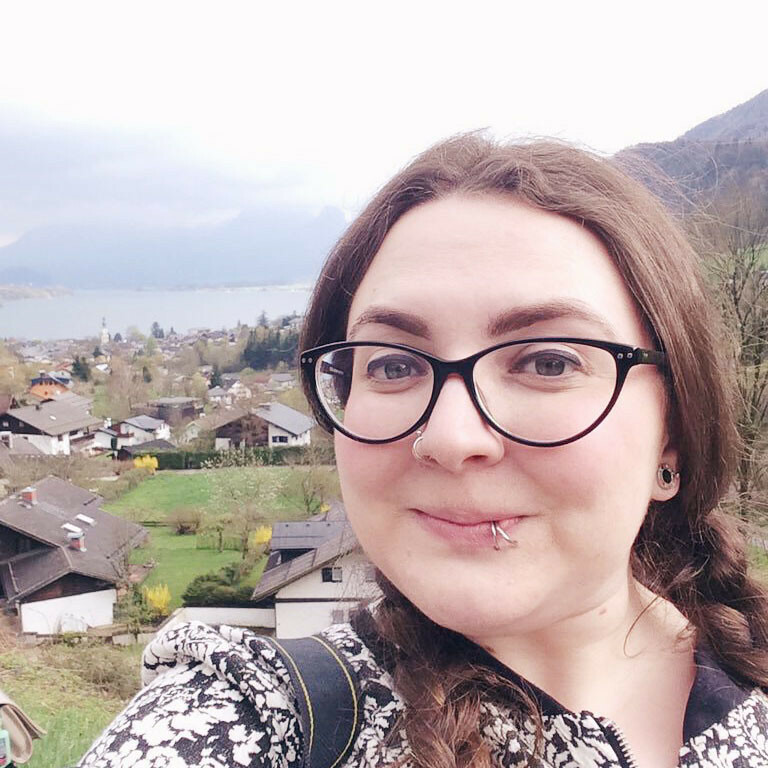 Some of my all-time favourites are back again so I'm very excited about that! 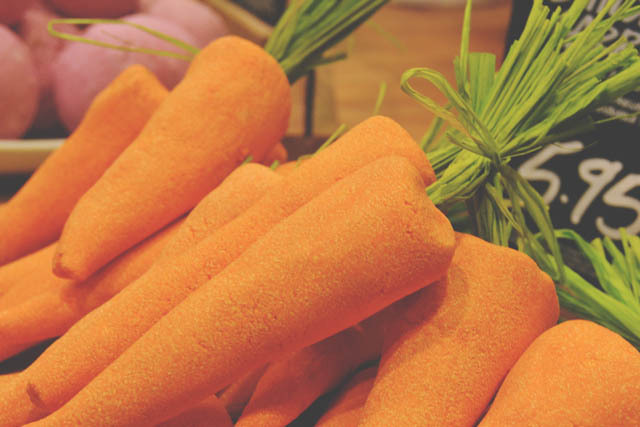 The Bunch of Carrots bubble bar is a firm favourite of mine. It has the same fragrance as another of my Holy Grail products, Snowman Shower Jelly, and is absolutely to die for! 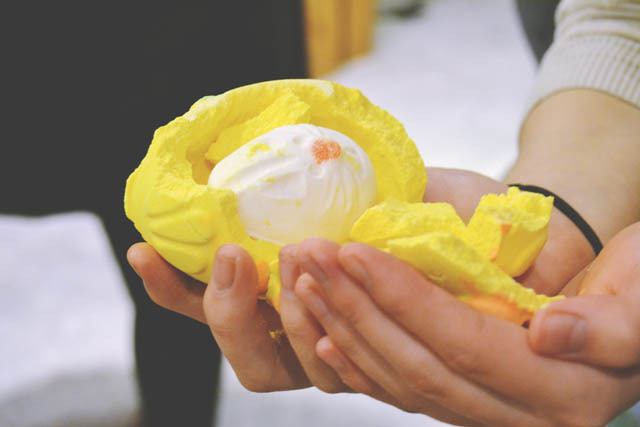 Immaculate Eggception is glorious because... well, it's huge for one thing but also it contains a secret bunny or chick hidden inside! So cute! 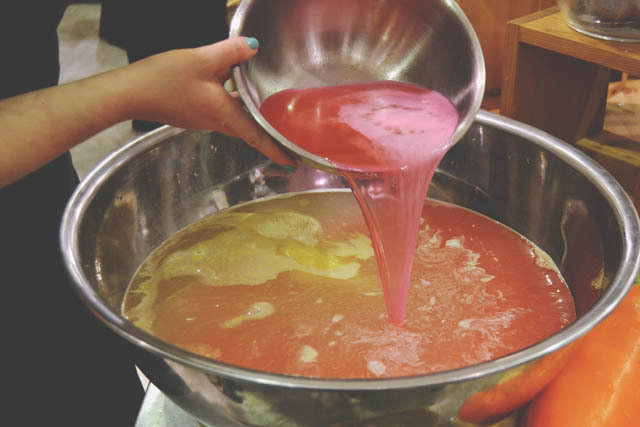 As part of the demonstration, we mixed together a cocktail of Snow Fairy-scented Fluffy Egg and sparkly melt, Golden Egg. It looked- and smelled- deliciously tropical! The ever-lovely Ryan demonstrated Mothers' Day products with us and believe me when I say he is the King of Posing! The staff put on a Golden Egg hunt for us which was a huge amount of fun. I ended up very, very glittery but unfortunately got stuck behind people so didn't pick up enough eggs to win. That will teach me to hog the spot next to the biscuits! This poor Mother Superior was a bit squashed! I had a wonderful time and, of course, left with one of everything! 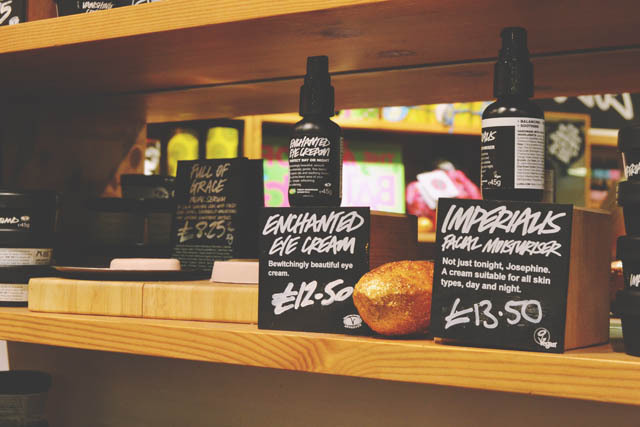 We were also very spoiled by Lush, who sent us off with bottles of Prince Charming and Yummy Mummy, Mother Superior and some of the new Love You, Mum soap. A huge thanks to everyone involved! Okay headed to Lush now bye! 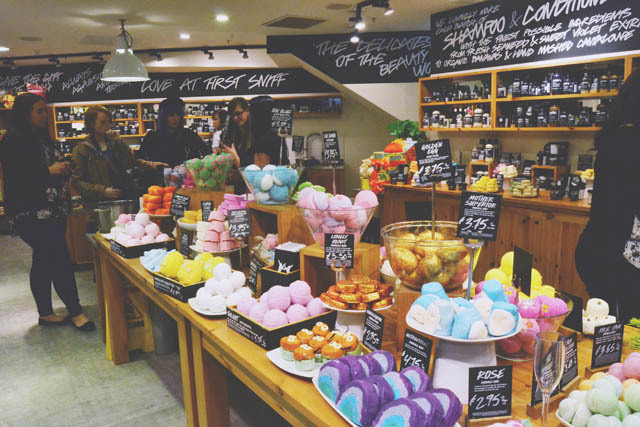 Good Lord I WANT A LUSH STORE IN PAKISTAN!! Oh my goodness!! 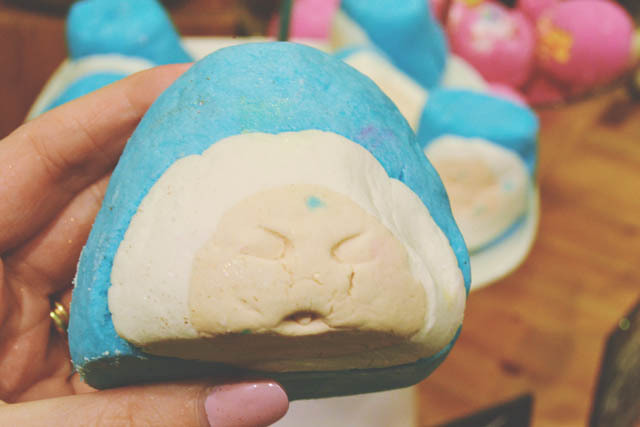 I looooooove LUSH. That looks like it was such a great time!! I looooooove LUSH!! That looks like it was such an amazing time!